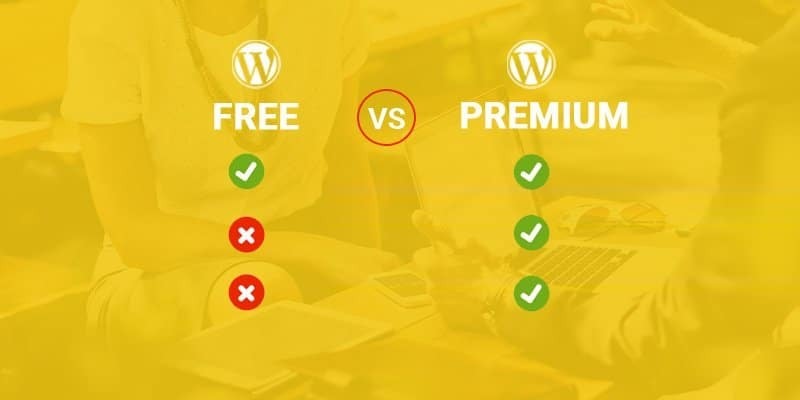 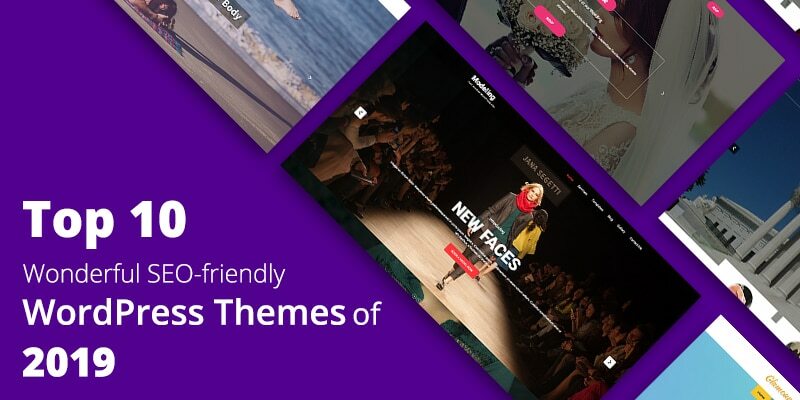 Free versus Premium WordPress themes – what’s the difference? 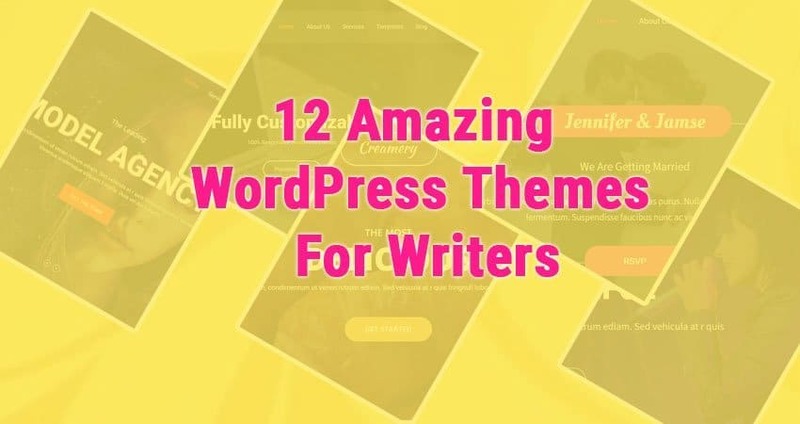 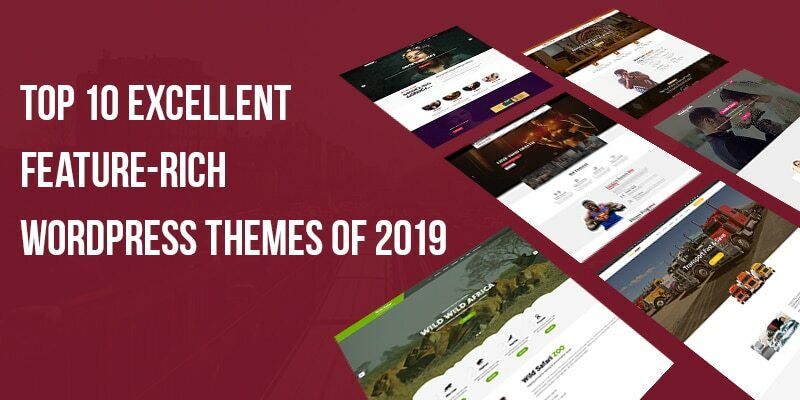 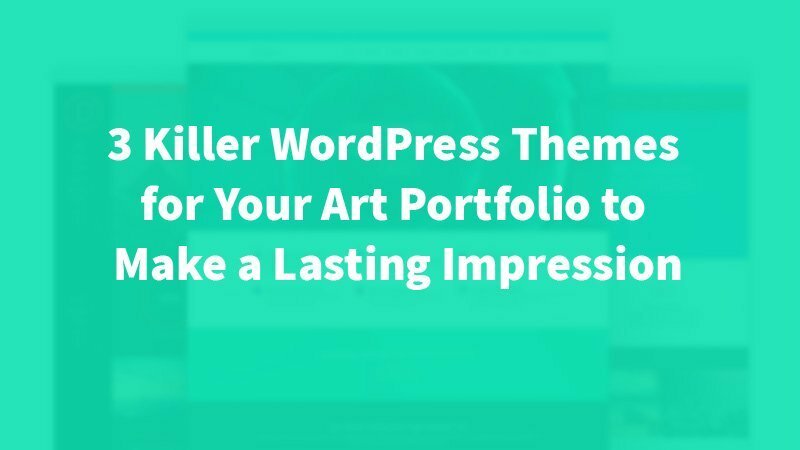 Once you start your own website, one of the most important things you have to do is pick a theme that will reflect your personality as a writer the best. 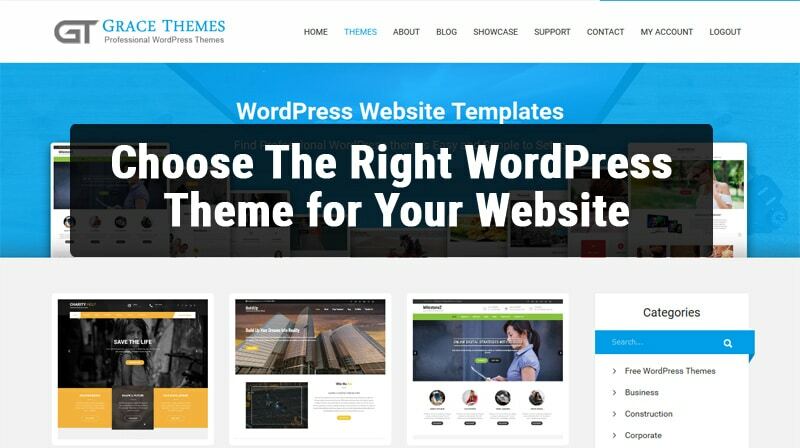 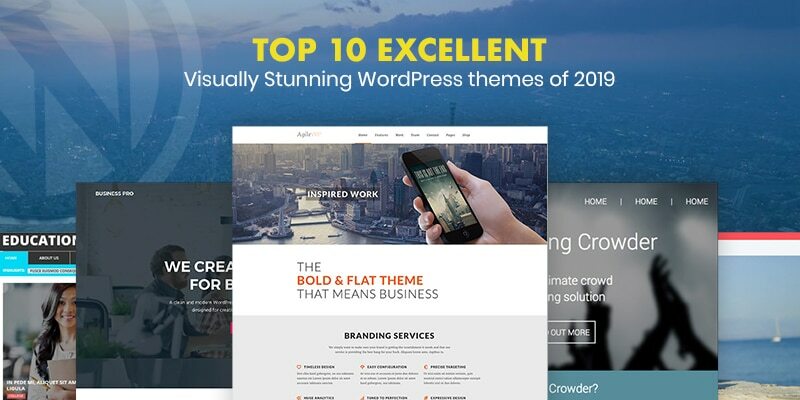 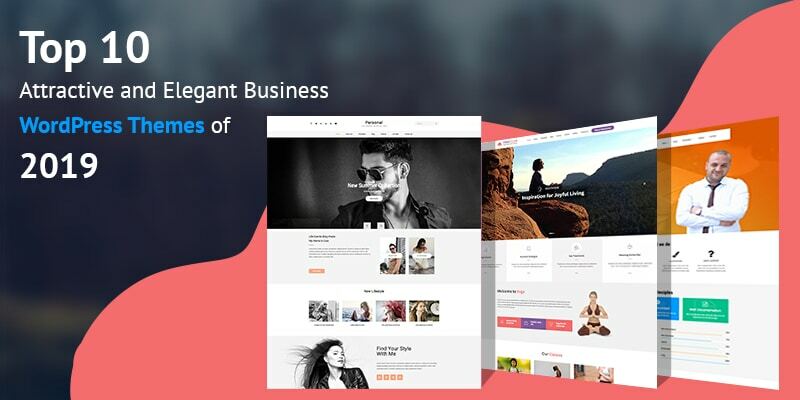 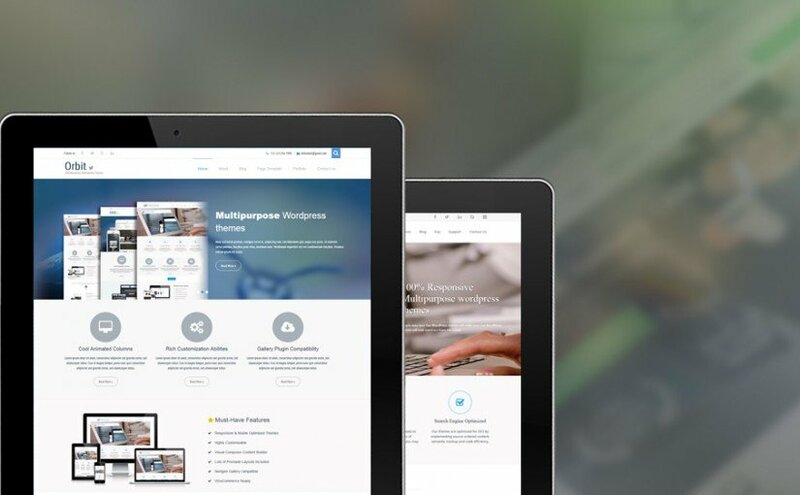 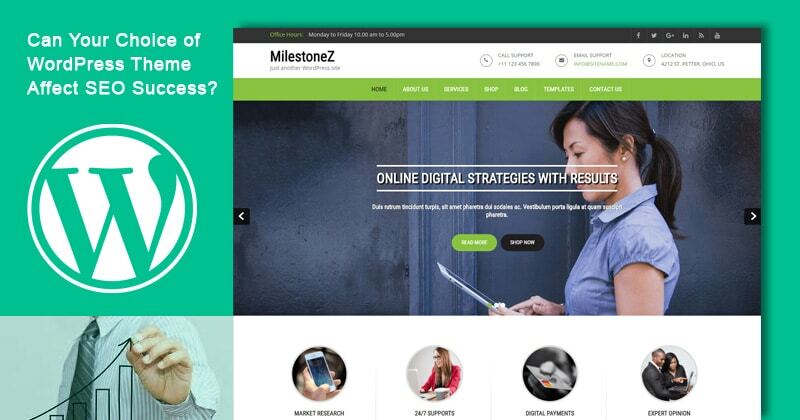 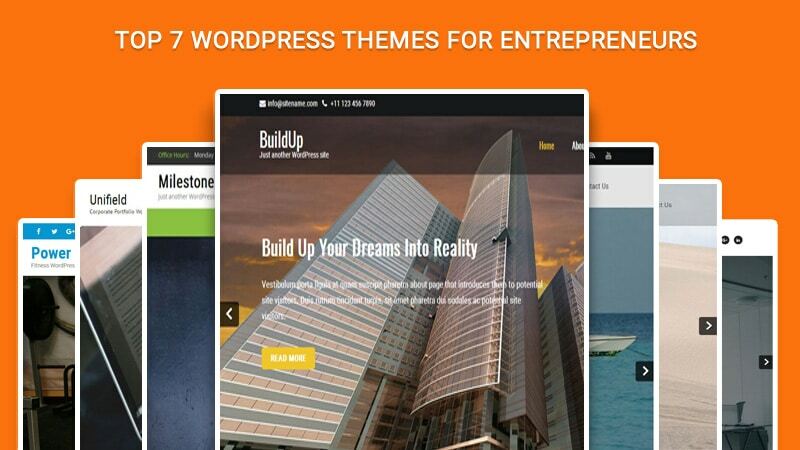 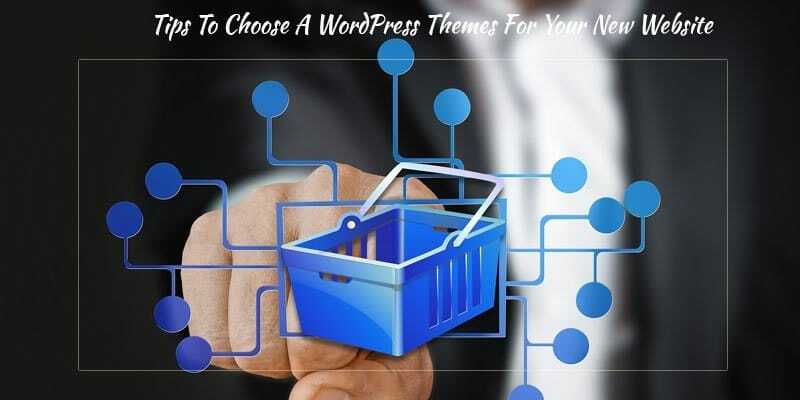 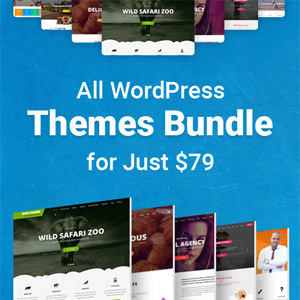 Does choosing a perfect theme help in boosting your business online? 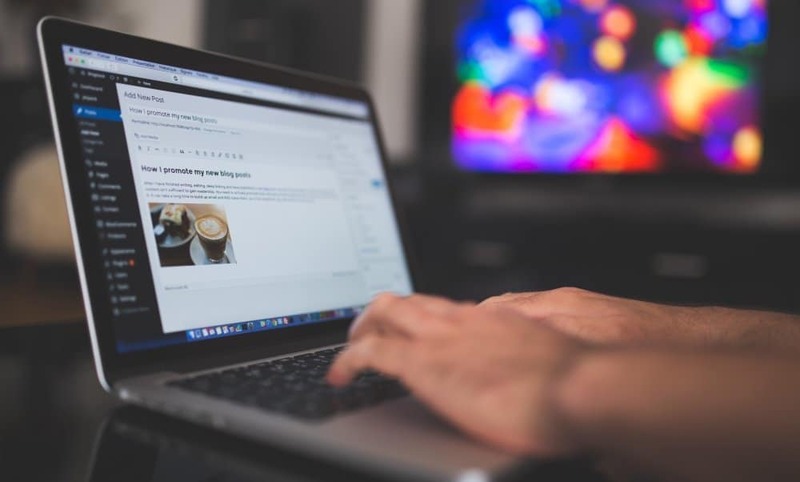 Image source:https://www.templatemonster.com We live in an era of technology, where it is constantly emerging and evolving. 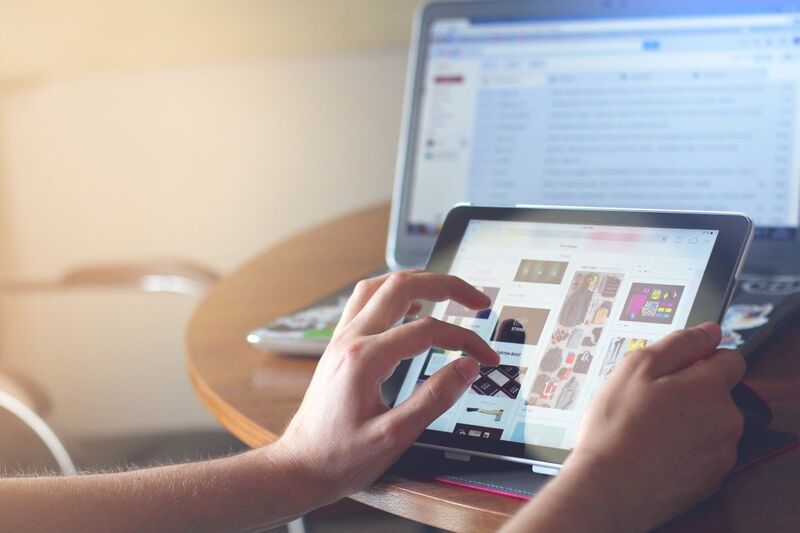 Our whole lives revolve around technology whether we like to admit it or not. 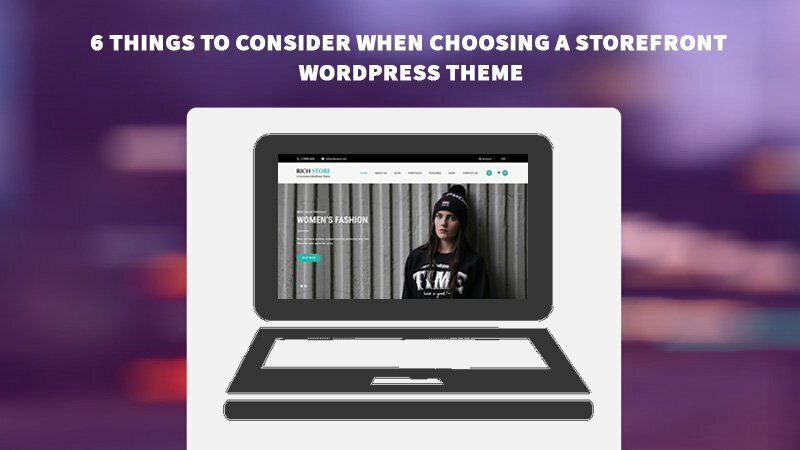 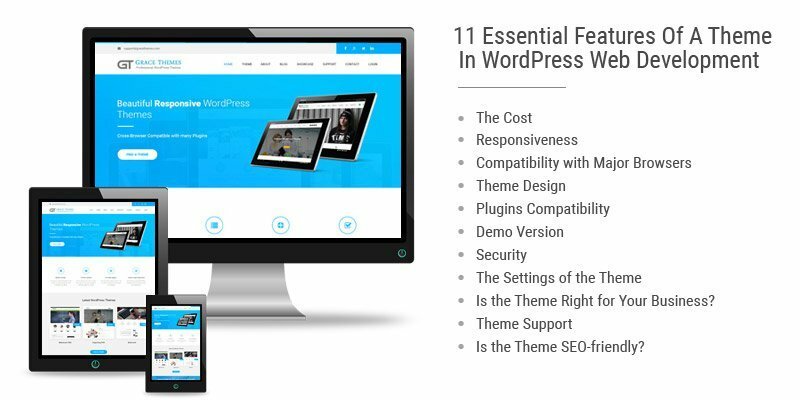 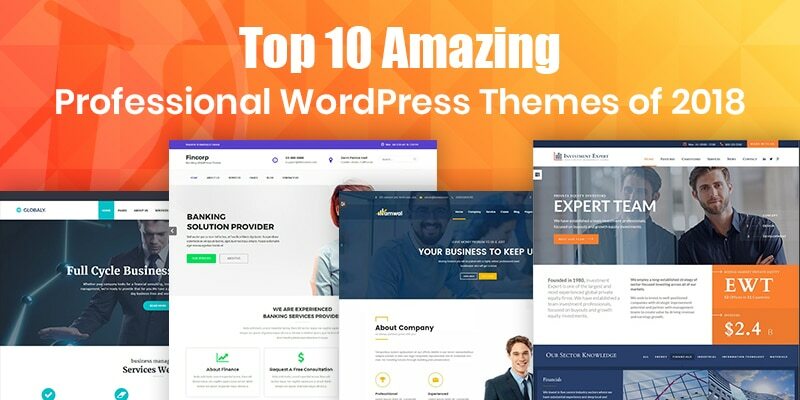 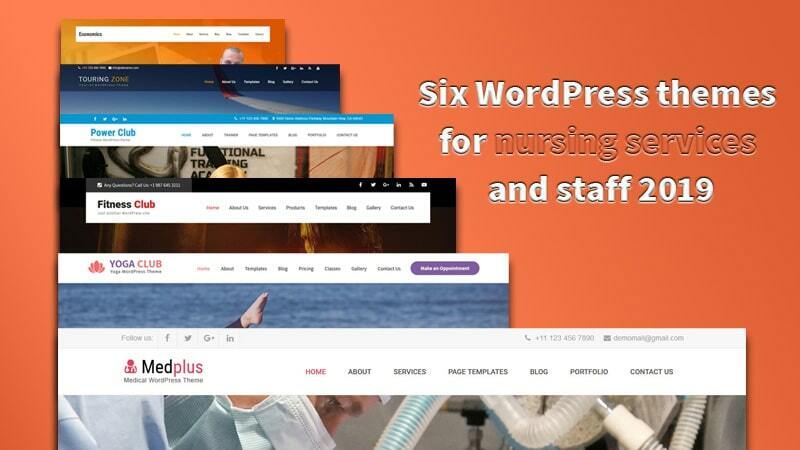 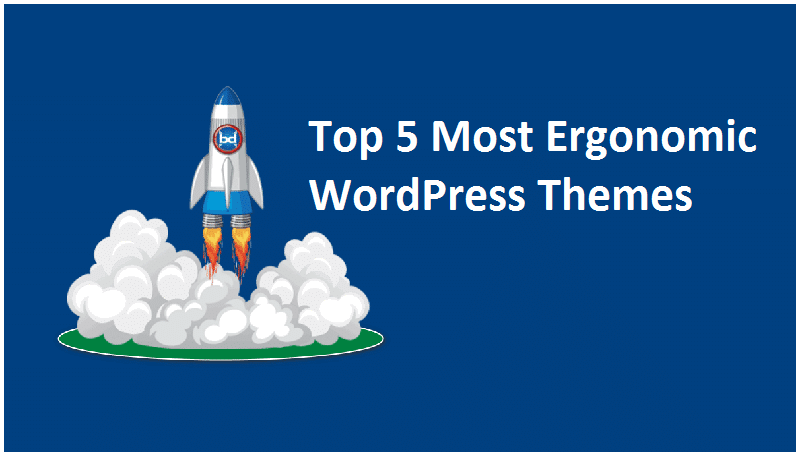 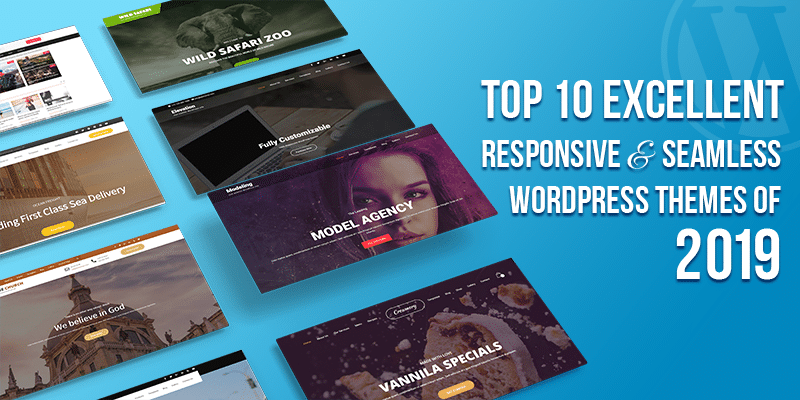 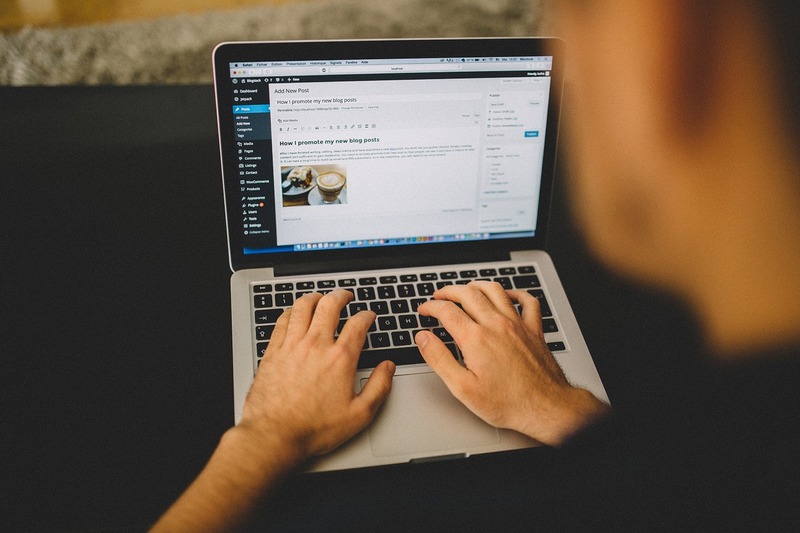 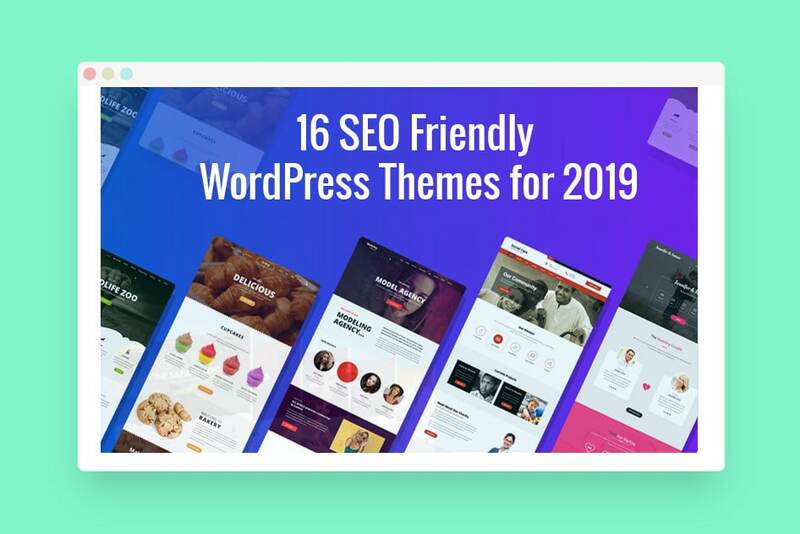 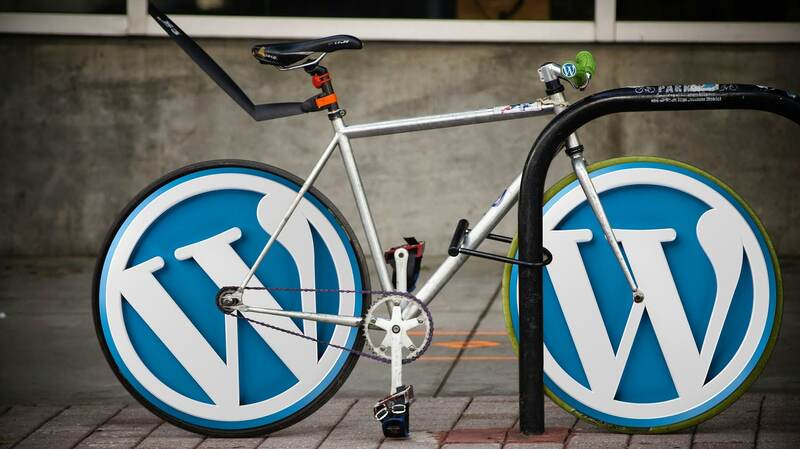 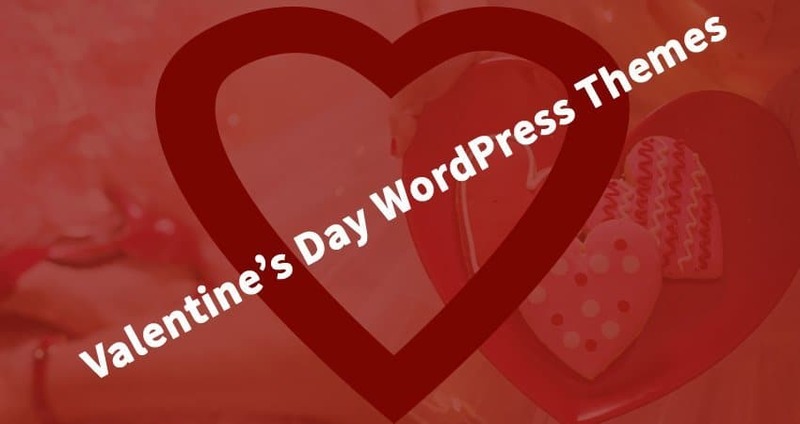 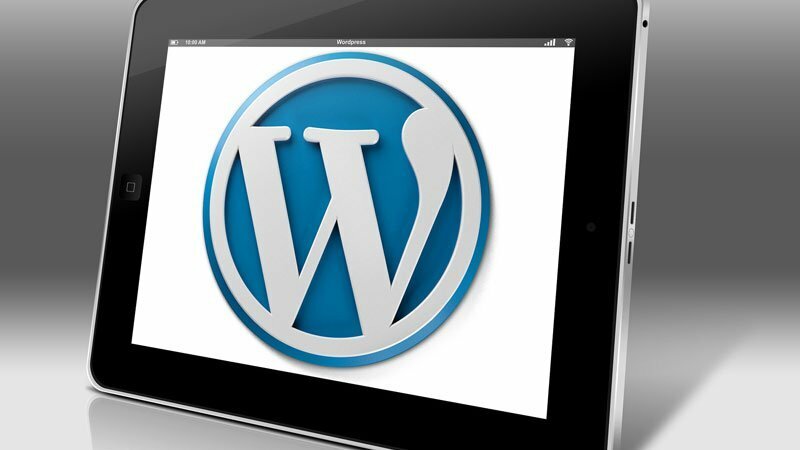 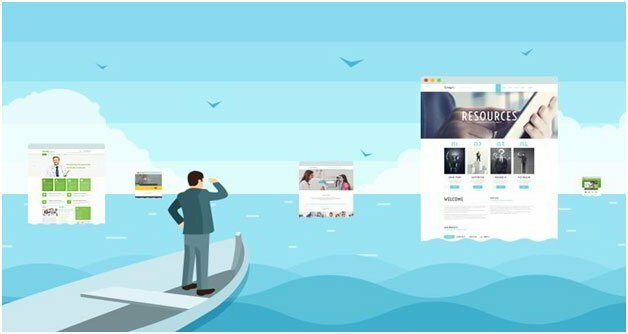 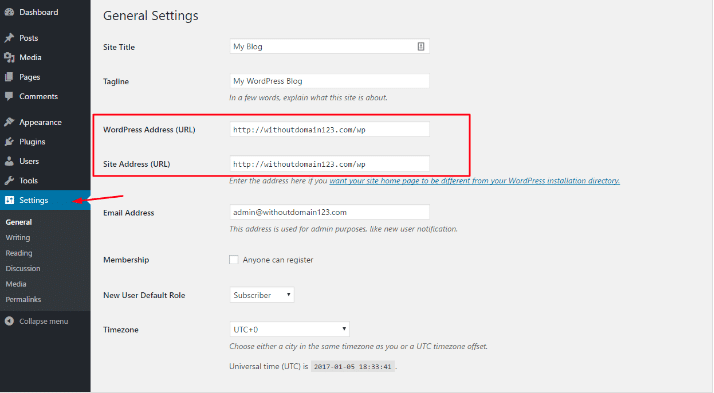 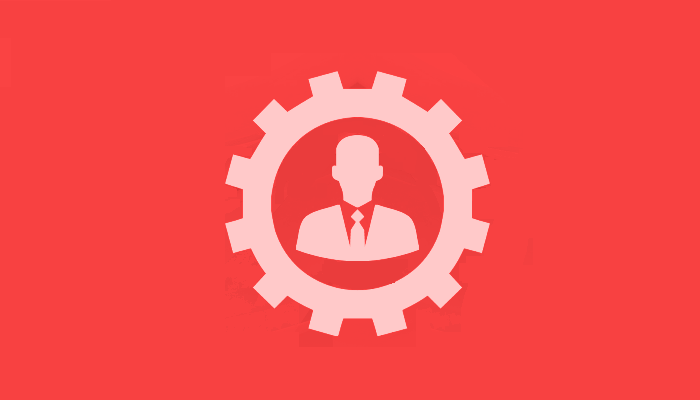 Can Your Choice of WordPress Theme Affect SEO Success? 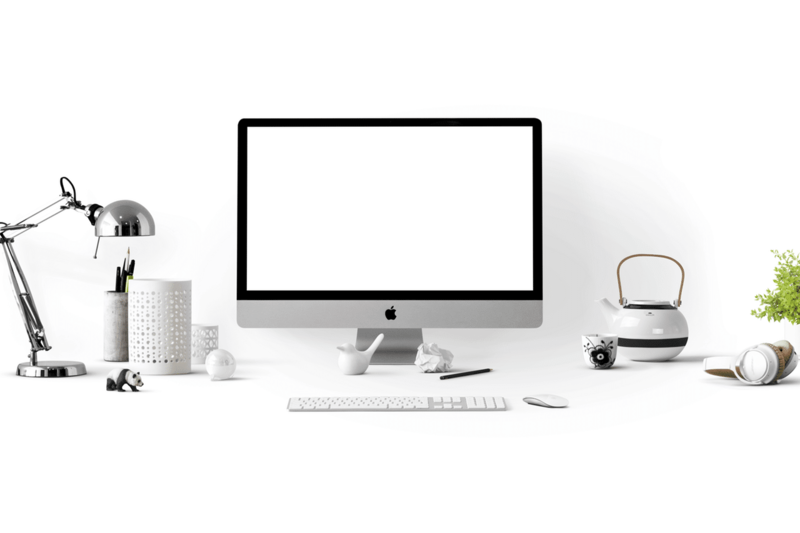 Here’s What You Should Know!